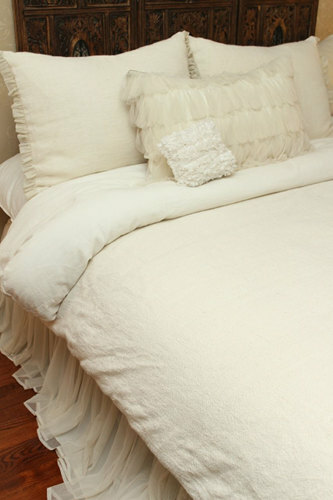 Couture Dreams Whisper Linen Duvet Cover is perfect! 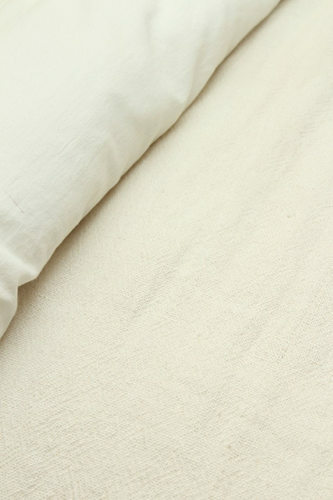 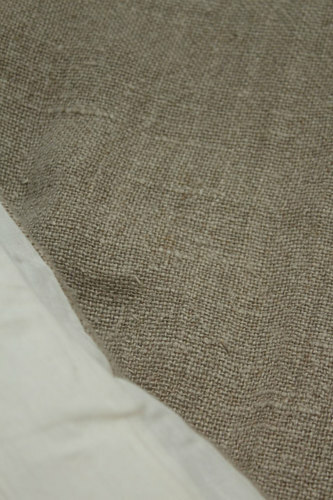 This duvet is simple, soft and comfy and woven to perfection. 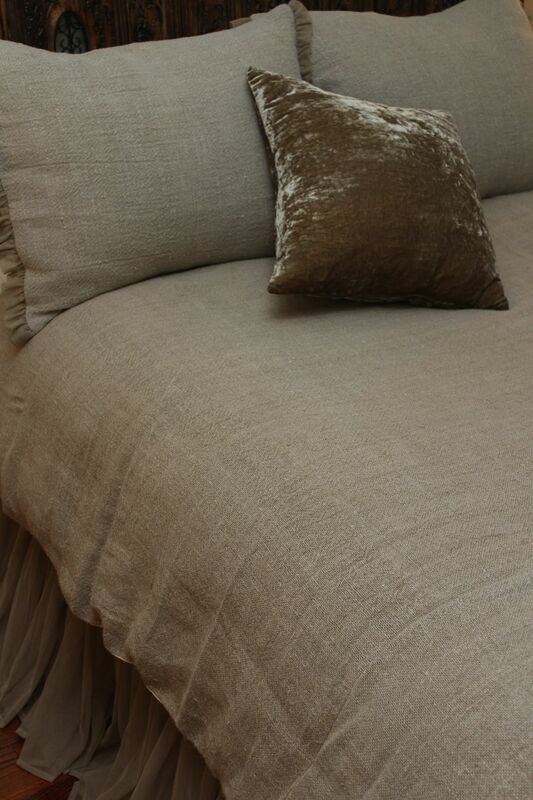 Sure to be a favorite!